Is your gear list ready for the summer grind? 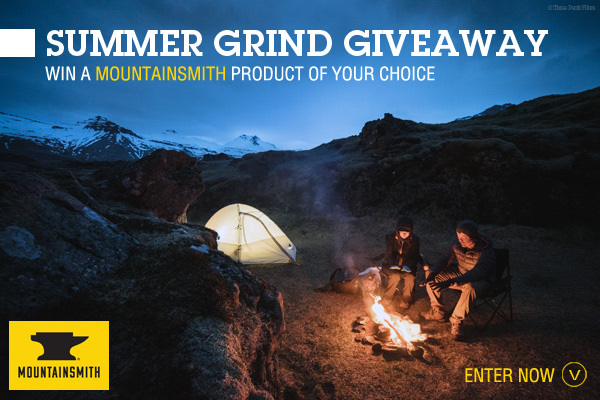 Enter to win the Mountainsmith product of your choice for gear that lasts a lifetime of summer adventures. Grear of my choice, I would like to win, awesome!